The man was seen donning a Tupac-style bandana & waving to cameras on the big screen. 4. 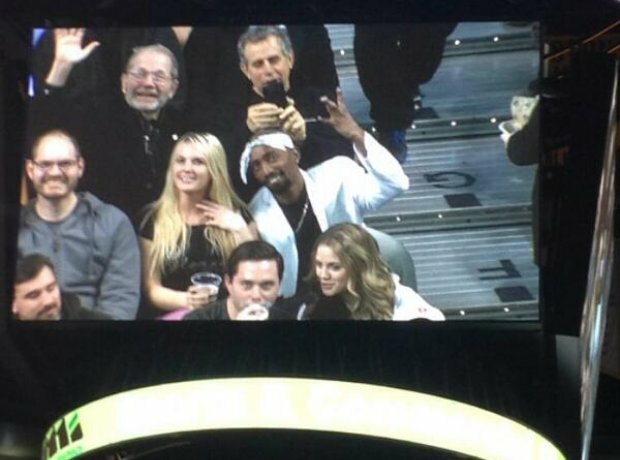 The man was seen donning a Tupac-style bandana & waving to cameras on the big screen.